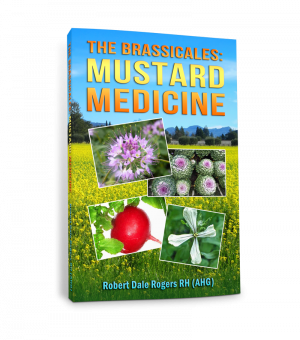 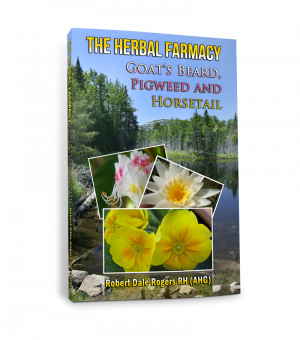 Many of our most important and effective medicinal plants grow in or near sources of water. 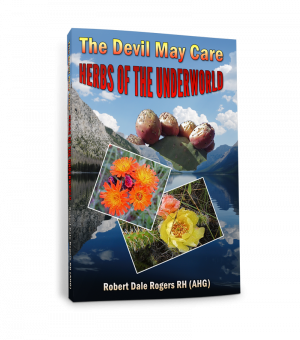 In North America, our wetlands are becoming increasingly endangered by urbanization, modern agriculture and a general disrespect and lack of understanding of their importance. 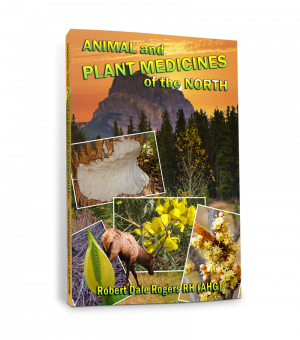 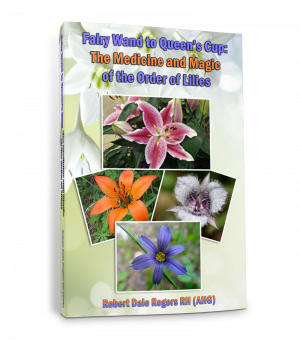 This book examines indigenous northern medicinal plants associated with wetlands, fens, marshes, and swamps.